Last month, I pointed out that dominionist minister Lance Wallnau claimed a doctorate from Phoenix University of Theology. The school grants credits for “life experience” and appears to award entire degrees without any classes or tests. This characteristic alone makes it appear to be a diploma mill (see the federal definition of a diploma mill). 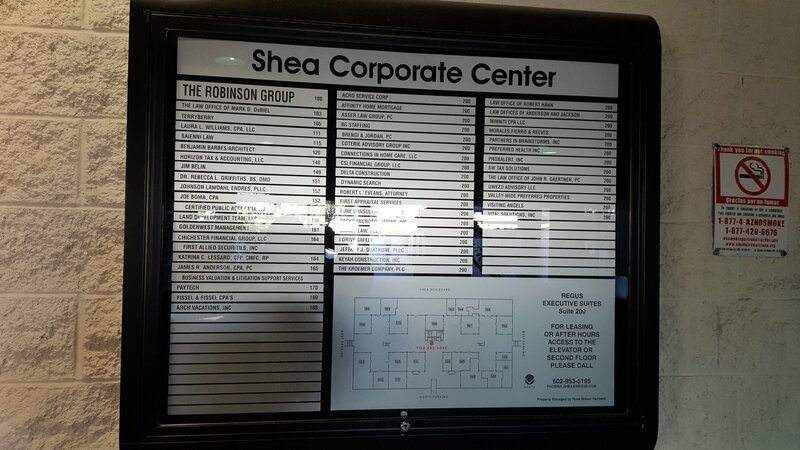 An examination of the list of businesses on the directory reveals no address for Phoenix University of Theology. The school did not reply to my question about the location of the school. On PUT’s incorporation papers, 2401 W. Paradise Ln., Phoenix, AZ is listed as the address. This address is a private residence. The last name surprised me since Wright has taught as reputable schools (e.g., Biola). He apparently is not on Biola’s faculty at present. I asked Wright twice via his website about how he earned his D.Min. He did not respond. Although with a slightly different method, PUT appears to be another Christian diploma mill which provides famous Christian people with a means to persuade the trusting masses that they are experts.